Apply to be a North student tweeter. 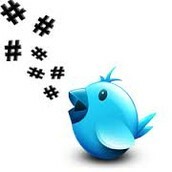 We are looking for responsible learners to tweet about the experiences in school for one school week. 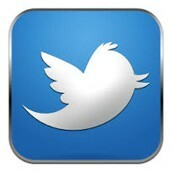 Tweets will be included in a blog for parents to help communicate about our technology use. Each student chosen will be given an iPad to use for the entire week. You will be asked to tweet what you are learning about in your classes. You MUST have parent permission. 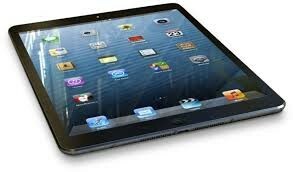 Learners chosen will be loaned an iPad for the week of school. They can take this iPad home with them for this duration. Learner will be able to pick the iPad up before school on Monday morning and will return the iPad at the end of the day on Friday. Come by the library and see Ms. Lakey or Ms. Hill with any questions.